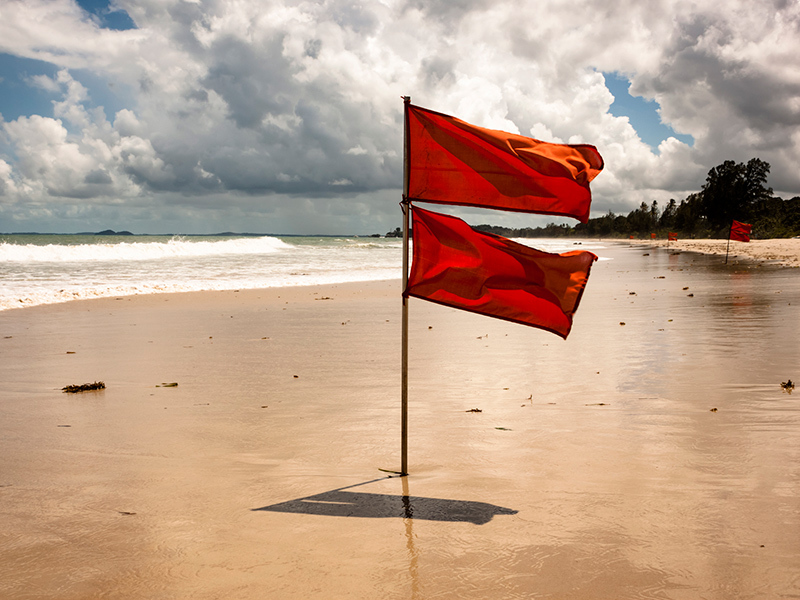 Which Hearing Loss Symptoms Are Red Flags? What’s your risk of hearing loss? Find out! New research links hearing loss at younger ages with an increased risk of alcohol and substance abuse. But what is that link really telling us?